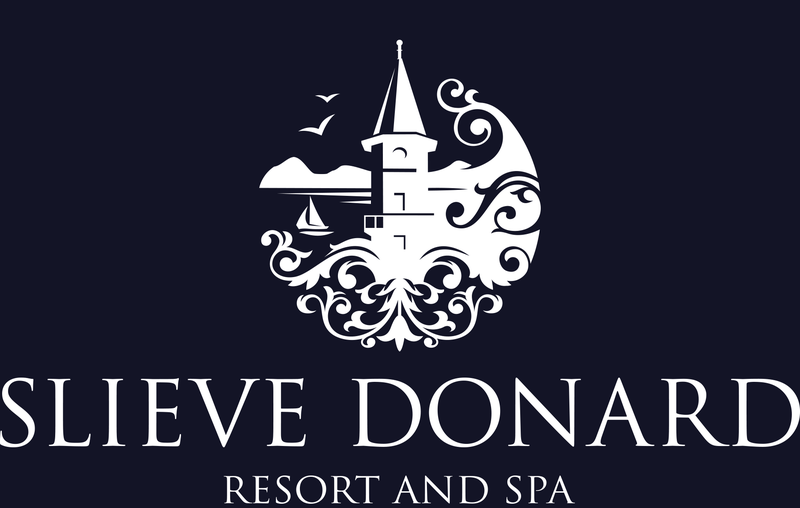 The Slieve Donard Resort and Spa is the perfect place to meet and celebrate any occasion – a grand banquet, fabulous formal, private party or a less formal event, we can offer you the finest standards of service and attention to ensure your event is well remarked and happily remembered. At the Slieve Donard Resort and Spa we have a variety of function rooms that can be used for your special event. Our experienced events team are experts in creating events that are tailored to meet all your individual needs and are on hand to advise and guide you throughout your planning process. Whatever the occasion we have the flexibility to tailor a package to fit your individual requirement. With over 40 years experience our friendly and professional staff will guide you through every step of your function. Our staff will ensure your day is perfect. 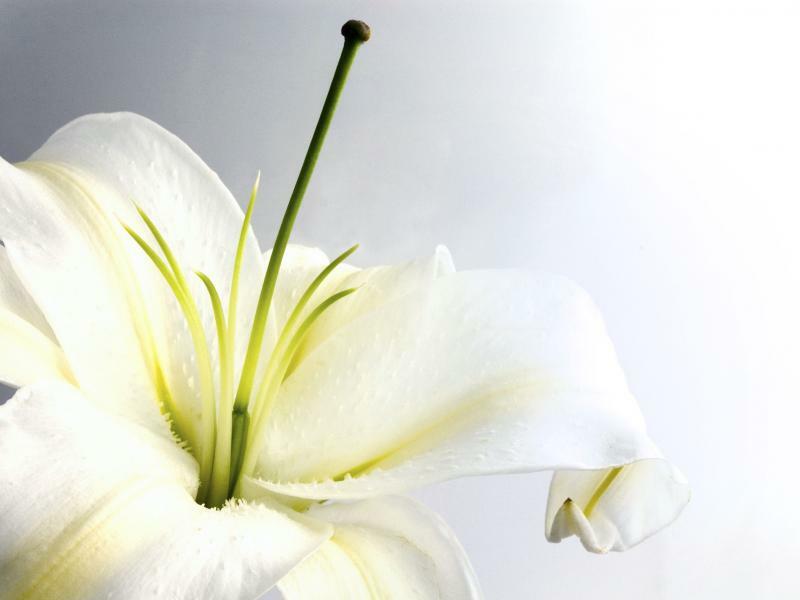 Funeral Receptions & Family GatheringsOrganising a funeral reception can be a very stressful time for bereaved family and friends. We can help you plan your reception and offer a choice of menus and refreshments for you to choose from.